Im planning on ditching the bfg radial t/a’s when i go to the strip. 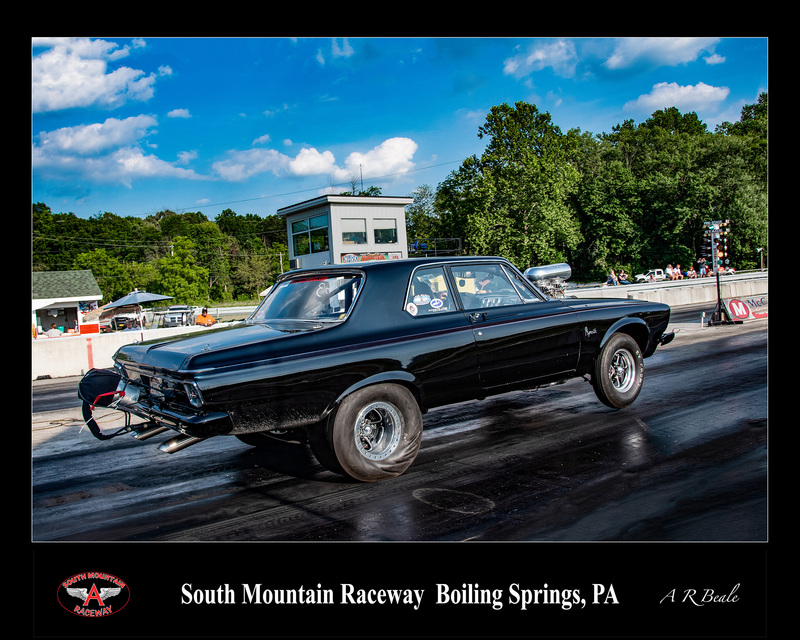 Which would be better to drive to and race at the strip, the MT et street ss or sportsman s/r? Theres really two questions here: which hooks better and which wouldnt cause too much of a problem deiving an hour there and an hour back? Also what would be the max size i could fit with stock wells in a 70 charger with a dana 60? I currently run the ET Street SS. Handles great on the street, even good in some pretty bad rain when they are new. They will wear quicker than a street tire, obviously...I haven't run the sportsman, but I assume they are similar to the old bias sportsman, I.e. useless at the track. You can get any Tire to hook if you have good prep and a good suspension. I've ran the lowly Sportsman S/T (the one with white letters) and managed a 1.72 60 ft time. 275/60/15. The Sportsman SR is NOT a drag tire. Get the ET Street SS if you want it to hook. I like the ET/streets.Over 1000 miles a year then her they are at 9 lbs. Last edited by hemi-itis; 10/17/18 02:07 AM. I had some big 31.5 x 14" Sportsman SR's on my car and they were hard as a hockey puck and didn't hook. 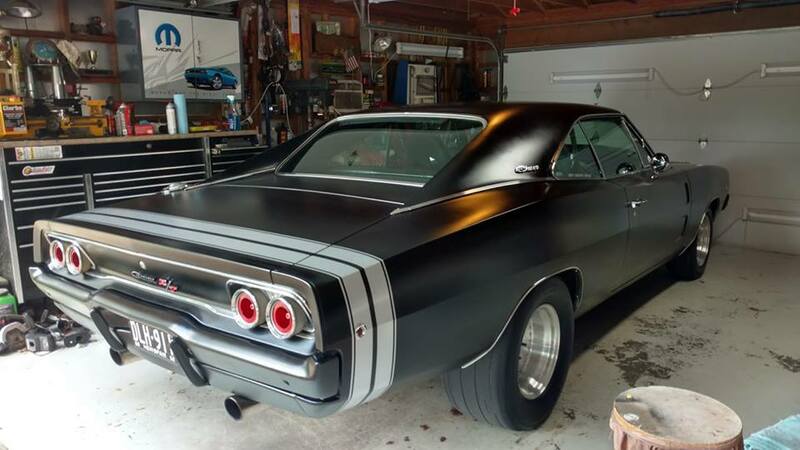 SR stands for Street Radial; not a drag tire at all, wouldn’t be any better than your T/A’s. I’d mount up a set of ET Street R radials on a set of wheels and keep them for drag strip days only. They’ll be just fine on the street for trips to the track and back. If you’re more comfortable with the SS’s they’ll work too, but if you’re only going to use them for racing, might as well go with the real race tire. If you are thinking of just running these tires full time, be aware the compound is very soft and will wear out quickly. If you street drive the car regularly, you’ll be buying tires rapidly. I run the ET street R 325-50-15 on my 68 Charger, stock wheel wells, outer lip is rolled, AWESOME street strip tire. Thanks for the replies, keep them coming, but also: would the bfg ta’s be fine to run on the front? Absolutely. My car is primarily a track car these days, I run M/T Sportsman S/T’s up front (nearly the same tire as a BFG T/A). No worries. The only reason to go to drag specific front tires is weight savings (they tend to be lightweight). 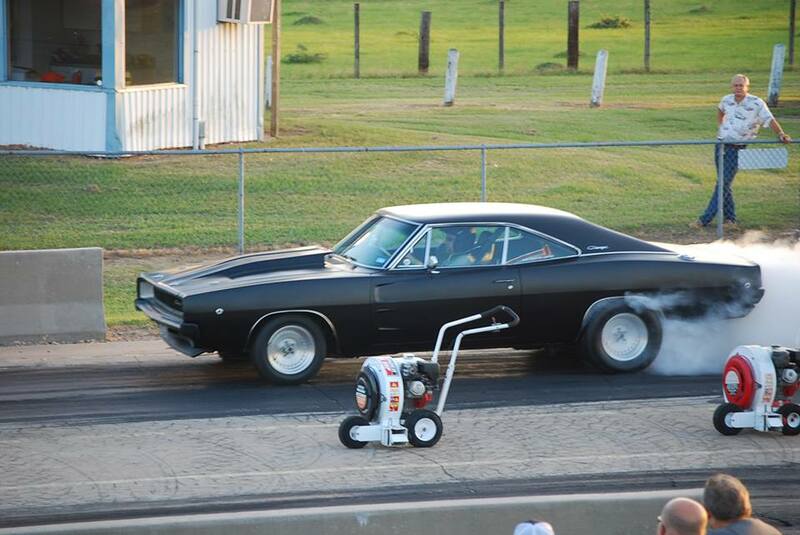 The only reason to go to drag specific front tires is weight savings (they tend to be lightweight). Last edited by Cab_Burge; 10/16/18 06:54 PM. Im hijacking my own post: ignore the sportsman sr’s, im thinking of going with the et steet r radials, but would it be fine to drive an hour to the track and back on them? Or should i go with the s/s? I drive mine more than that with them. How rapidly (assuming no show-off burnout contests?)? 500 miles? 5000? so far 2000 miles & still look new. When are you planning to go to the strip? Are you buying tires today for the stroker you decided to build yesterday, or is this for something else? Im obviously still trying to figure the whole car out, if u couldnt figure that out. Id like to have everything planned before i build it to save myself the time and money. I also havent decided on stroking it yet.